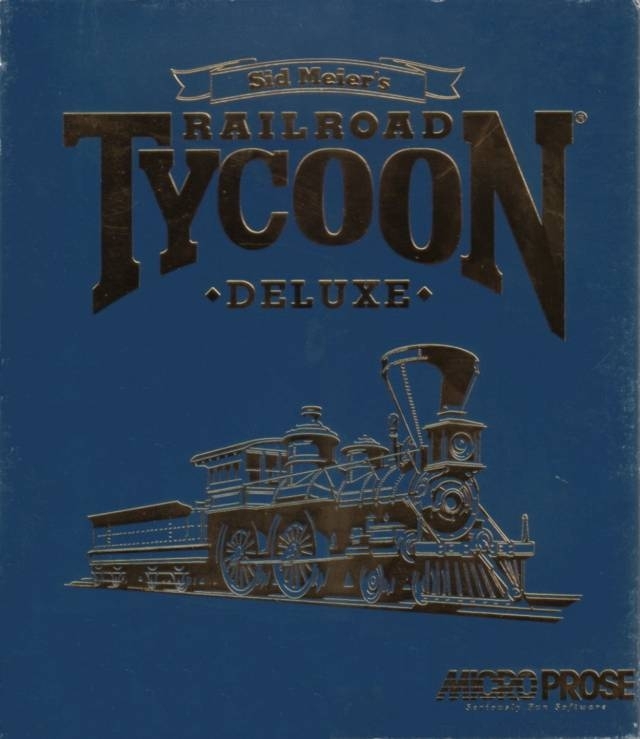 Railroad Tycoon is a Business Strategy game, developed by MPS Labs and published by MicroProse, which was released in 1990. Good game, great idea, although I never understood its mechanism. The graphics hurt my eyes. Well, it was 1991.